When your brother texts you at 5:00pm asking if you want to chase a sunset, you chase a sunset. 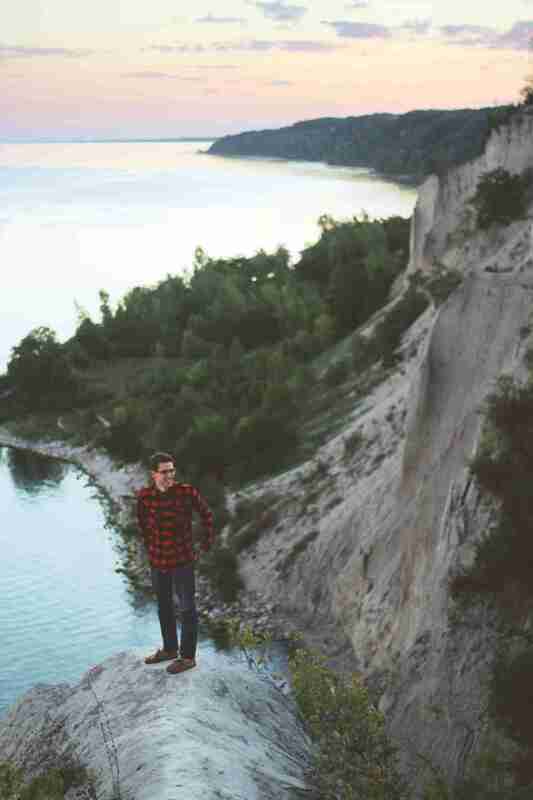 The Scarborough Bluffs are a hidden gem just minutes north of Toronto. After conquering a small fence and some vibrant warning signs you’ll stumble onto the edge of some spectacular cliff formations. Inspiration is tucked away all over Southern Ontario.